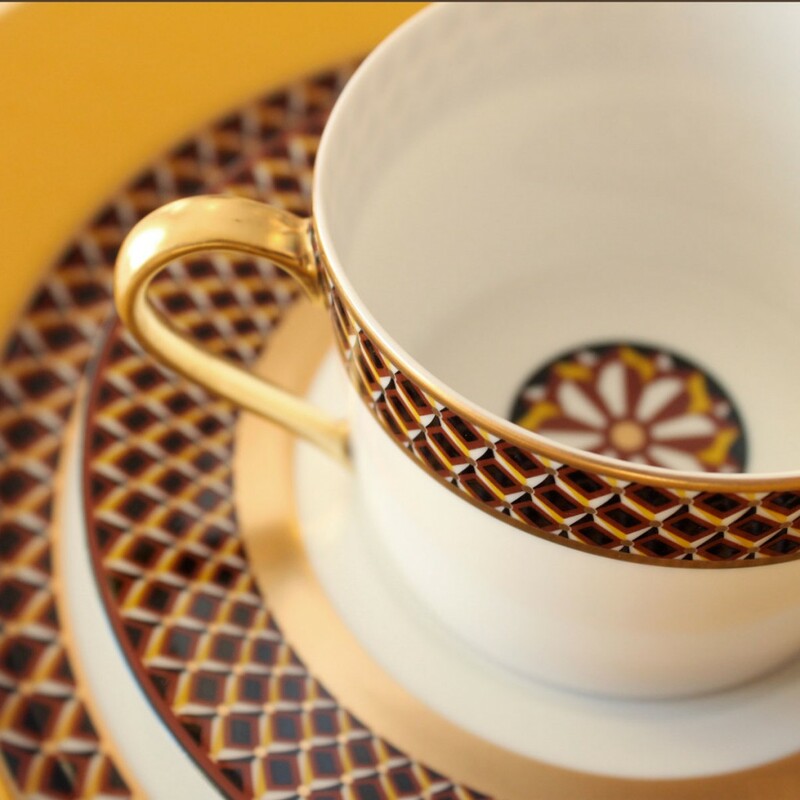 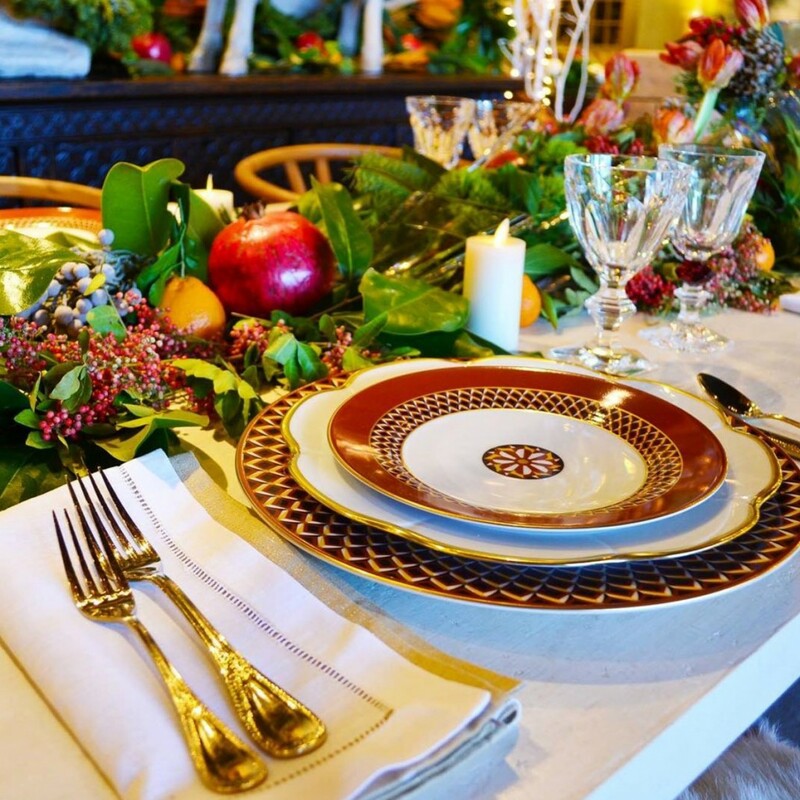 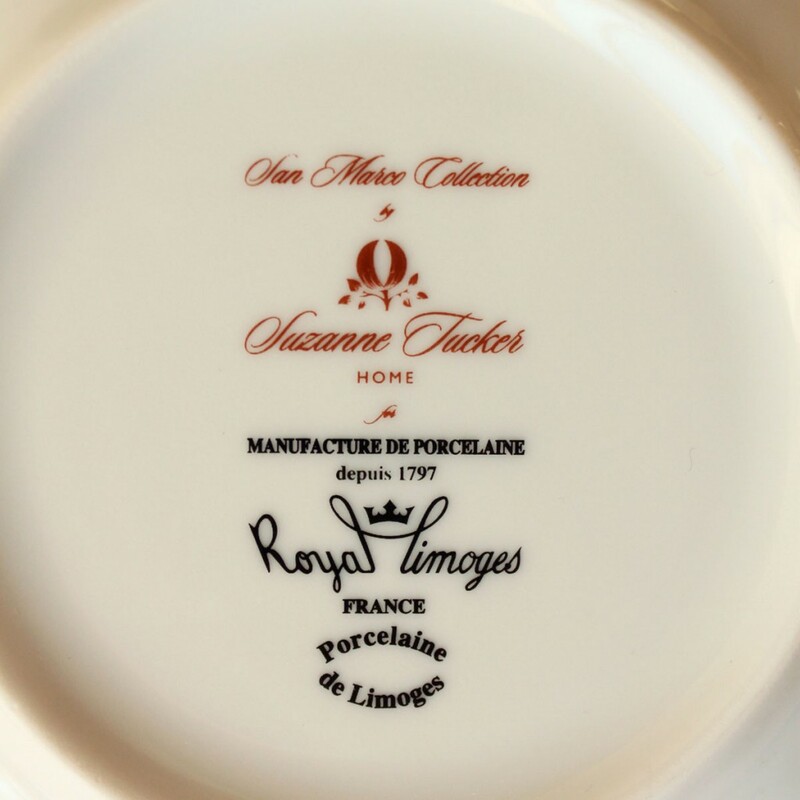 The fruitful collaboration between Royal Limoges and Suzanne Tucker Home stems from a joint appreciation for fine craftsmanship & sophisticated design. 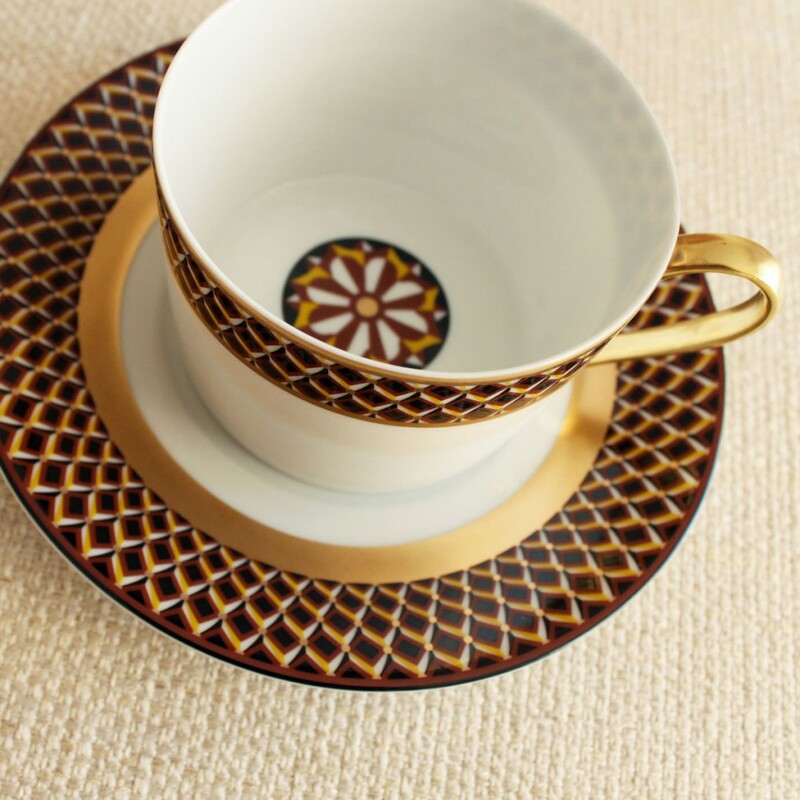 From her extensive travels throughout Italy, Suzanne was inspired by the beautiful inlaid marble floors of Venice & particularly those of Basilica di San Marco. 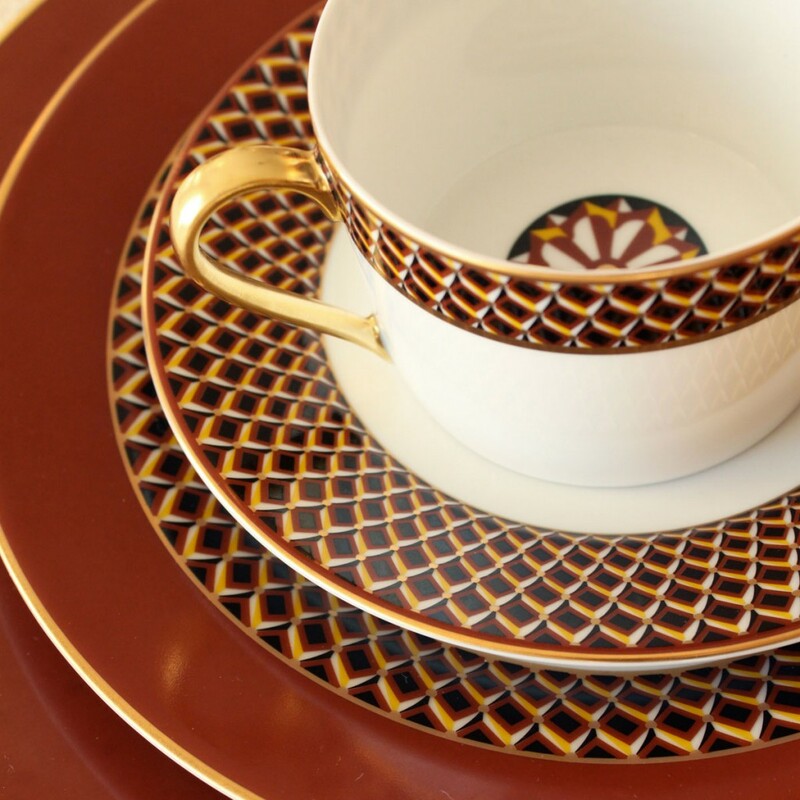 This has resulted in the San Marco collection, a complete dinnerware collection by Suzanne Tucker Home for Royal Limoges, the oldest existing porcelain manufacturer in Limoges, France today. 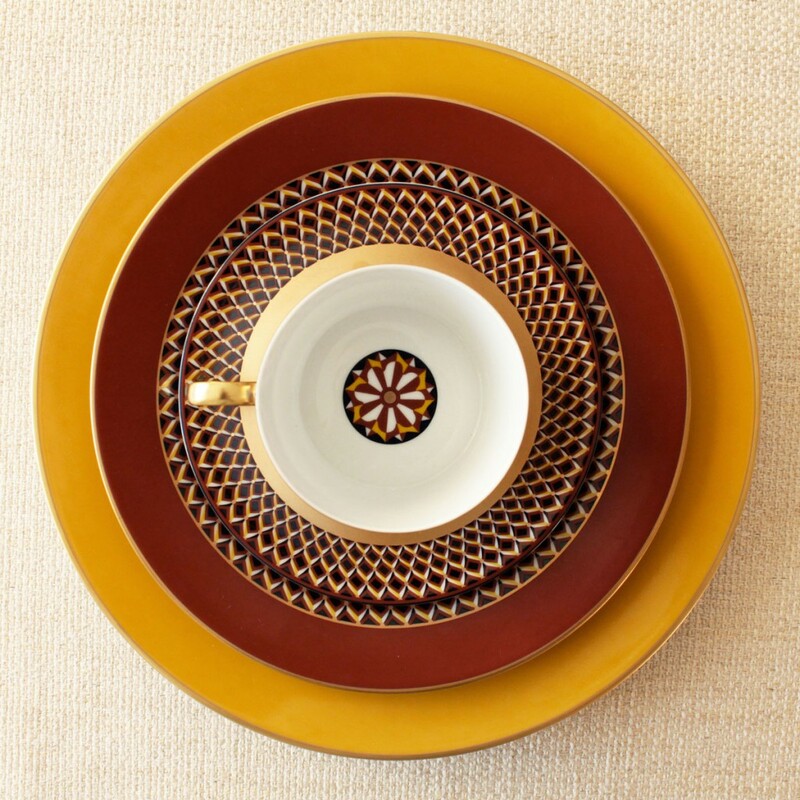 San Marco has a rich color palette, exquisitely outlined in gold, bringing elegance to any decor. 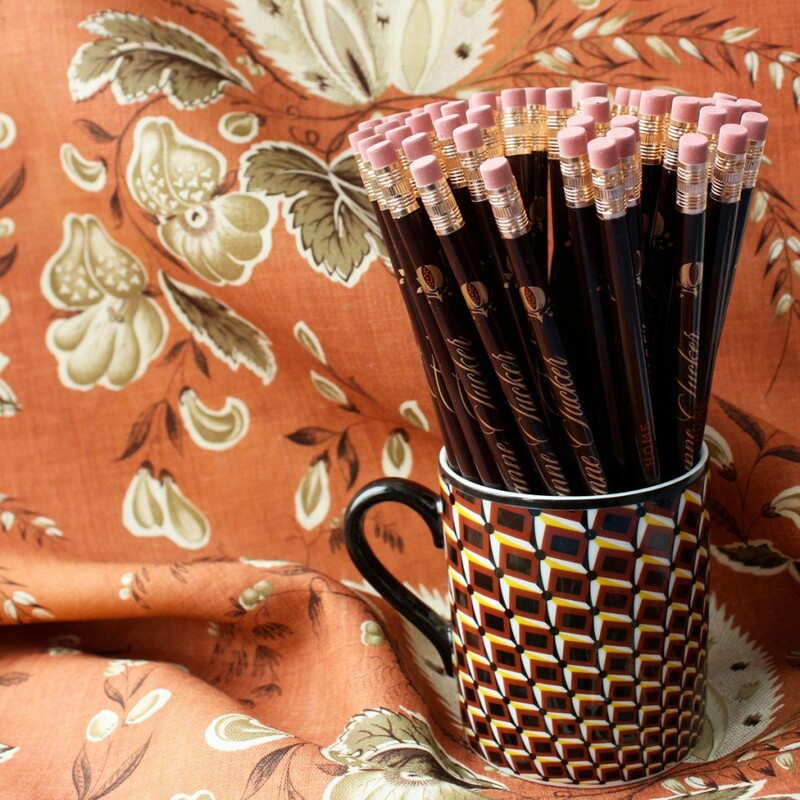 The collection is available at retail outlets across the country.